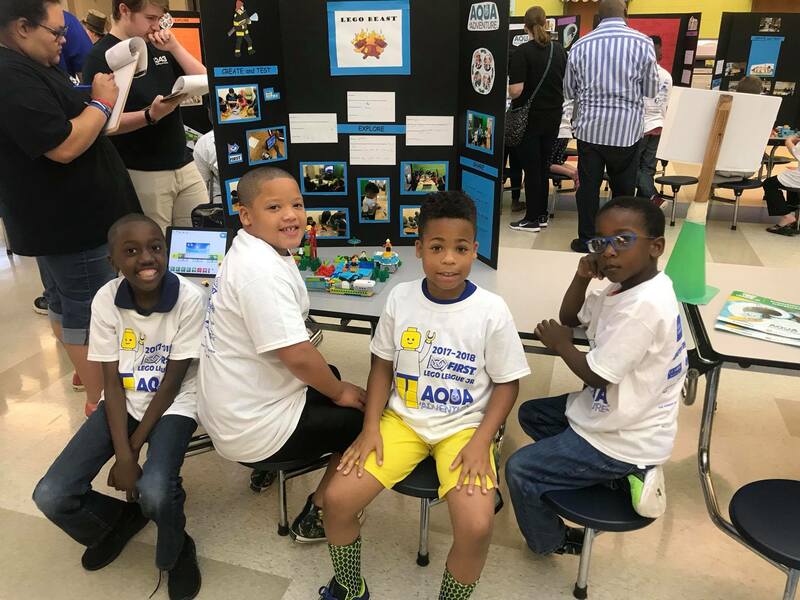 Seneca, SC – May 19, 2018 –In the 2017-2018 Aqua Adventure Challenge, FIRST LEGO League Jr. Teams researched where the water you use in your daily life comes from, and what happens on its way to you. Students learned about simple machines, built a model made of LEGO® elements with motorized parts, and created a team Show Me Poster to represent their findings. Join us on Saturday, May 19, 2018 as each team will be displaying and presenting their research projects! If you have any questions, please contact YouthLink at info@youthlinksc.org or 864.973.7625. Volunteer and sponsorship opportunities are available!